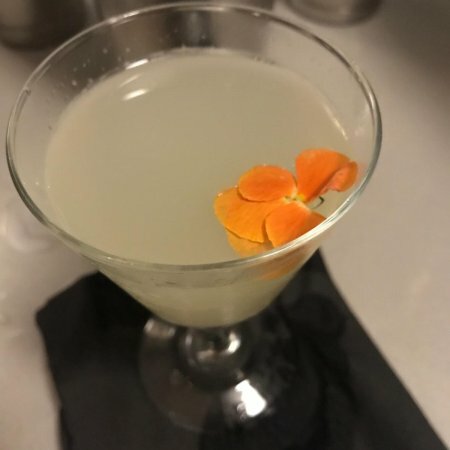 Home / News / TLC Does “Cocktails in The City”! 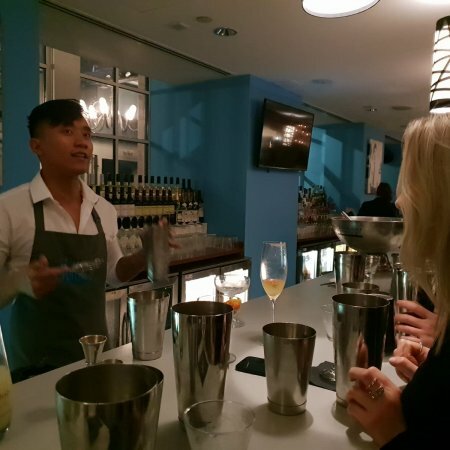 TLC Does “Cocktails in The City”! 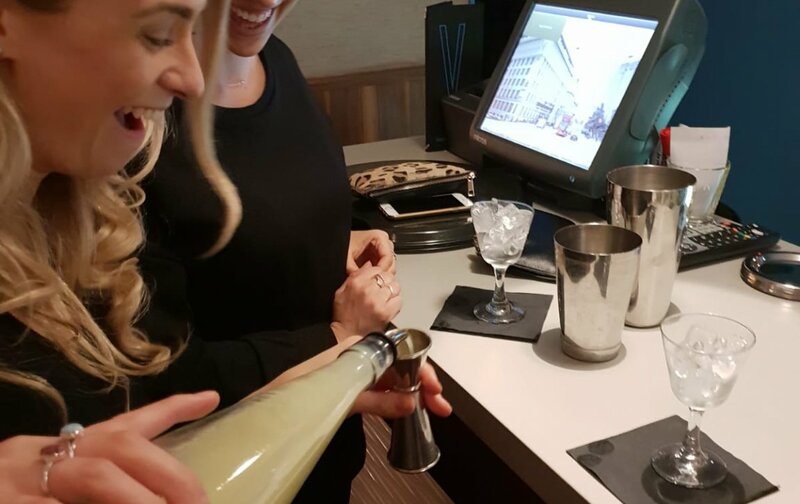 Here at The Collection, we love a cocktail… or 4! 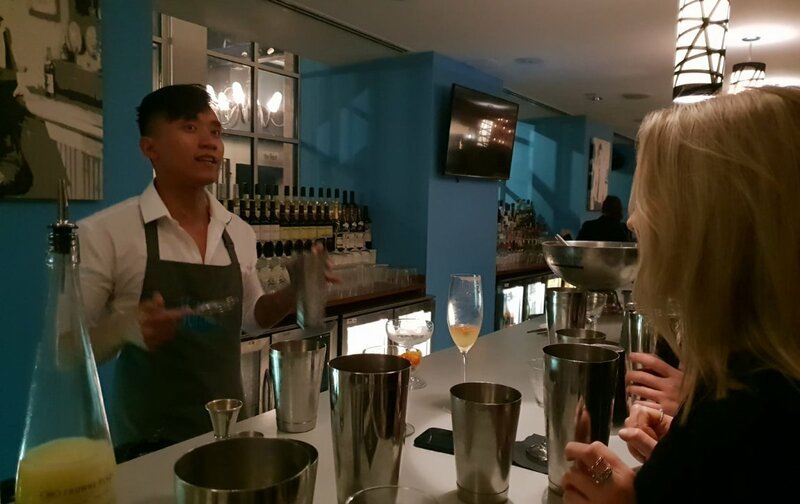 We don’t usually step the other side of the bar but for our third TLC event, we wanted to learn the art of perfecting delicious cocktails, and we invited our clients along to help us! 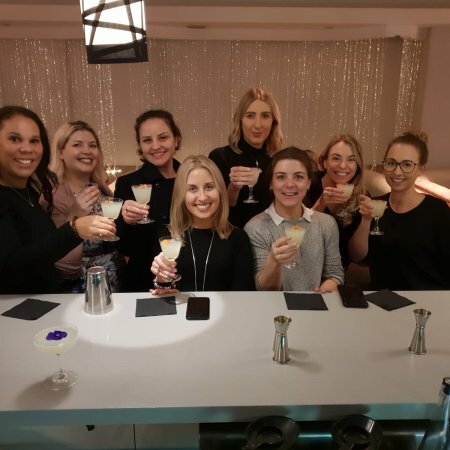 We headed to the bright lights of the City for an evening at the cool and contemporary Crowne Plaza London The City, just a stones throw from Blackfriars Station. Our guests were welcomed to the sleek Voiltaire Bar with a delicious Peach Bellini and a selection of nibbles before enjoying a tour of the venue, including the self-contained events floor (perfect for exclusive take-overs), the AA Rosette awarded Italian and Chinese Restaurants, and the newly refurbished lobby bar (we were luckily enough to pop by on a Wednesday evening when they have a live jazz singer!). 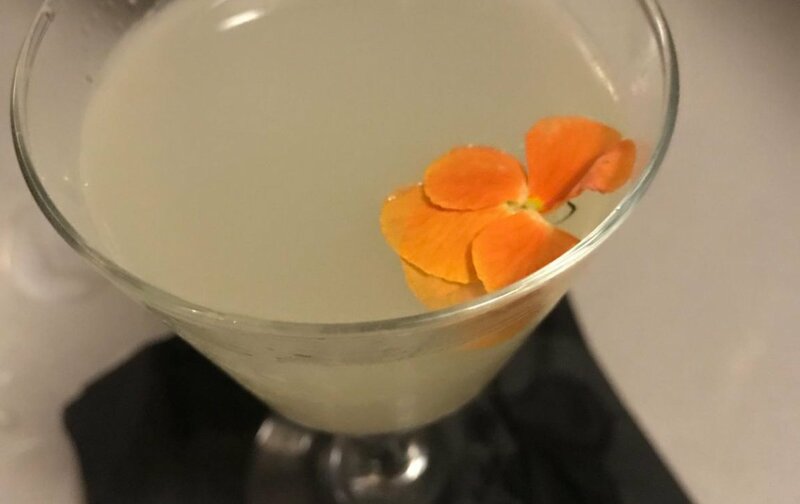 Back down in the bar, we took some cucumber and elderflower infused gin, some lime, some serious shaking and of course a flower for garnish and created over very own English Garden cocktail – delicious, even if we do say so ourselves! Just outside of Voilataire Bar, you will find The Vaults which were formerly the cells of a women’s’ prison. 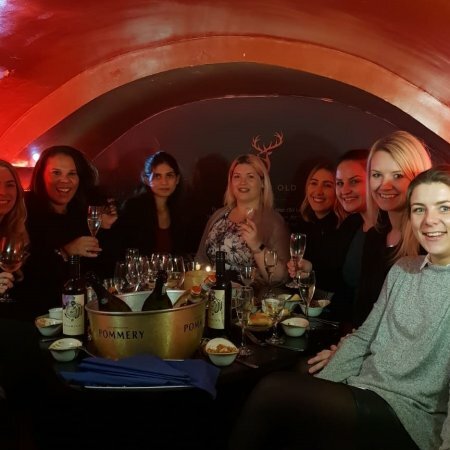 They’ve undergone some thorough TLC and are now 9 separate Vaults just below the hustle and bustle of the City, perfect for gatherings of 12, or a date for 2! 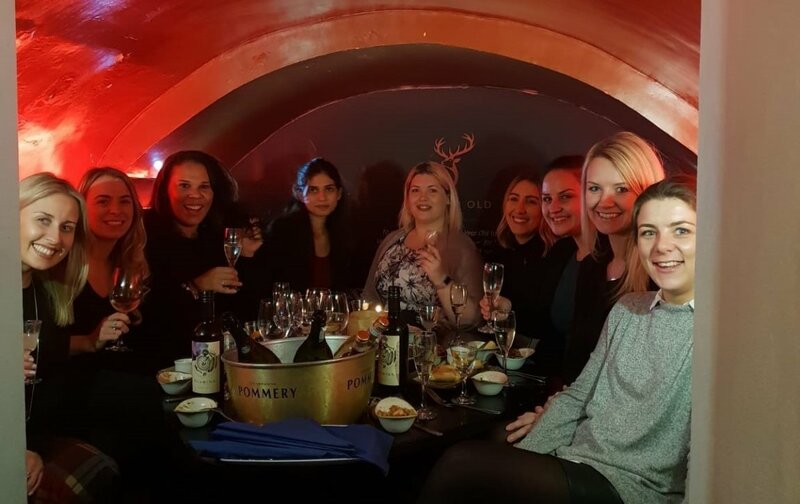 Nestled away in the largest of the vaults, we enjoyed some bubbles and delicious bowl food, including dim sum, salt & pepper squid and very moreish crab linguine. 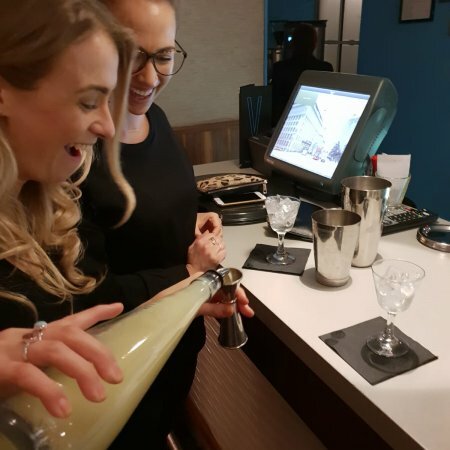 Having left full of amazing food and drink, and of course now in command of some serious cocktail making skills, we can wholeheartedly recommend this contemporary bar for masterclasses, drinks receptions or social gatherings with an extra special something! If you’re not already a member of TLC, what are you waiting for?! Click here to register your interest and you’ll be invited to lovely events, such as this one, each month. 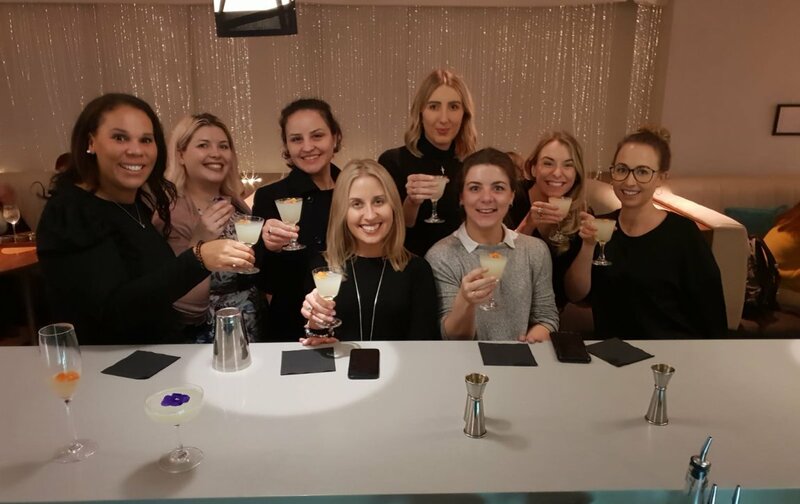 We’re already looking forward to our next TLC event hosted at one of London’s most iconic luxury hotels, we are kicking off the new year in serious style… click here to find out more!